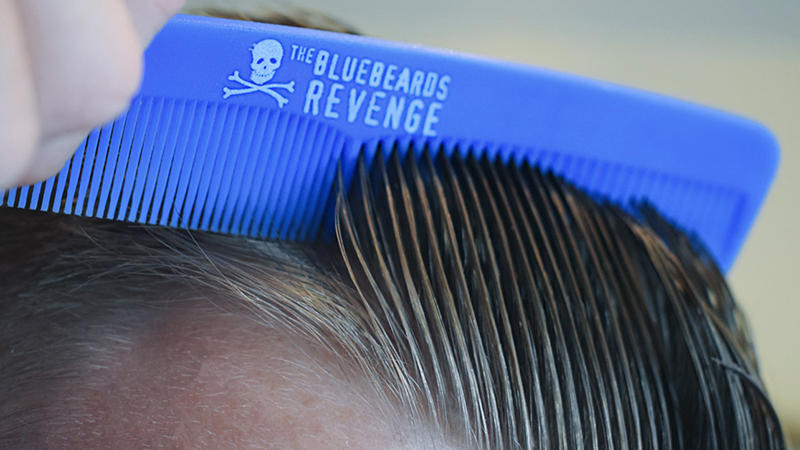 If you’re worried about looking too keen but still want to slip a little gift inside your man’s card, our simple blue comb ticks all the boxes. Of course, it’ll help him to keep his hair in shape as well!  Our ingot-shaped Hand and Body soaps have become worldwide successes due to their distinctive shapes and scents. The chunky bars are hand-made here in the UK and are vegan-friendly. 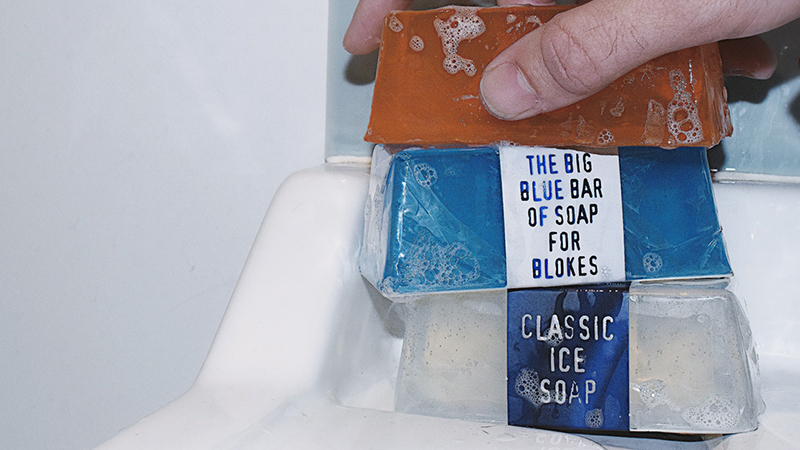 Our Big Blue Bar of Soap for Blokes packs the same original scent found in our shaving products; our Classic Ice Soap offers the same refined barbershop scent found in our hairstyling products; our Cuban Gold Soap is an all-out explosion of exotic Caribbean aromas. At just £4.99 they’re perfect for a cheeky ‘I fancy you’ gift come Valentine’s Day. Chances are you’re planning on getting up close and personal with your man this Valentine’s Day. 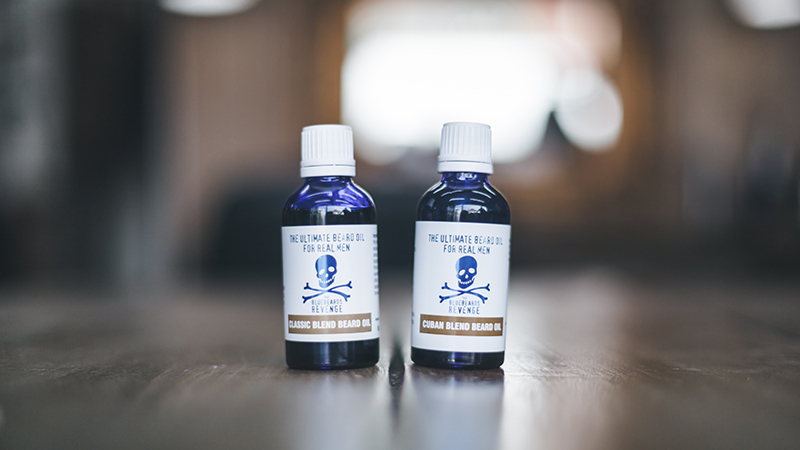 Rather than putting up with his bristly beard during those intimate moments, invest in our Cuban and Classic beard oils to soften his whiskers and scent his chops – it’s a treat for you and him! Men’s grooming has evolved dramatically over the past few years, meaning it’s now acceptable for blokes to exfoliate. Stop him dipping his chubby man hands into your daily scrub by treating him to his own. Our Face Scrub is packed with ground olive stones to make sure it gets to even the deepest dirt and grime, making it perfect for men with stubborn skin. 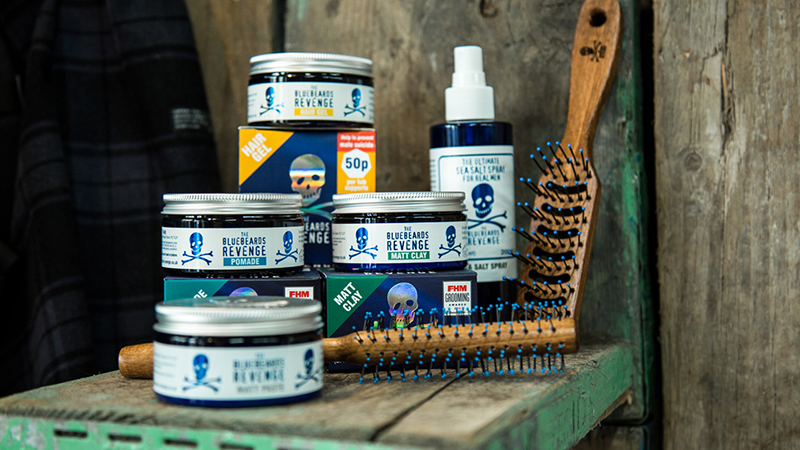 How could we sit here and call ourselves a barber-grade grooming brand without an extensive and award-winning hairstyling range? A great amount of sweat and tears went into the creation of our hair products (not literally, of course). With pre-stylers, finishing products, and a selection of brushes and combs to choose from, he’ll be spoilt for choice this Valentine’s Day. Top up on your fancy’s favourite styling products with our water-based Pomade, Hair Gel, Matt Paste, Matt Clay, and Sea Salt Spray – all £9.99 each! 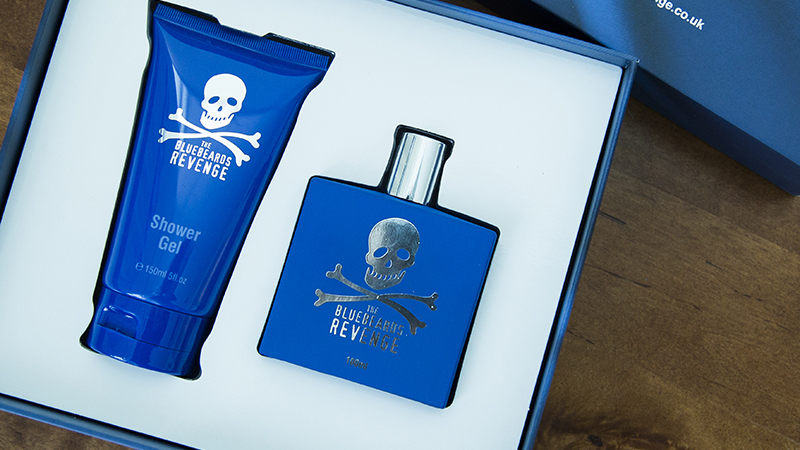 Nothing says ‘I love you, but you could smell better’ like a fresh bottle of eau de toilette, twinned with a reviving shower gel. For those that don’t enjoy wrapping, this set comes packaged neatly in a gift box too – chuck a ribbon on the top and you’re good to go! 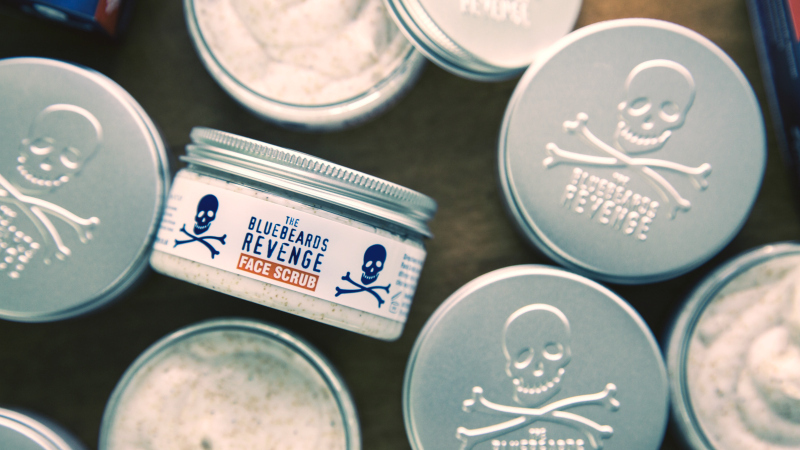 Our Beard Grooming Kit promises to transform any sized beard. It features our super popular Travel Beard Brush with our award-winning Classic Blend Beard Oil – perfect for the man that’s proud of his whiskers. 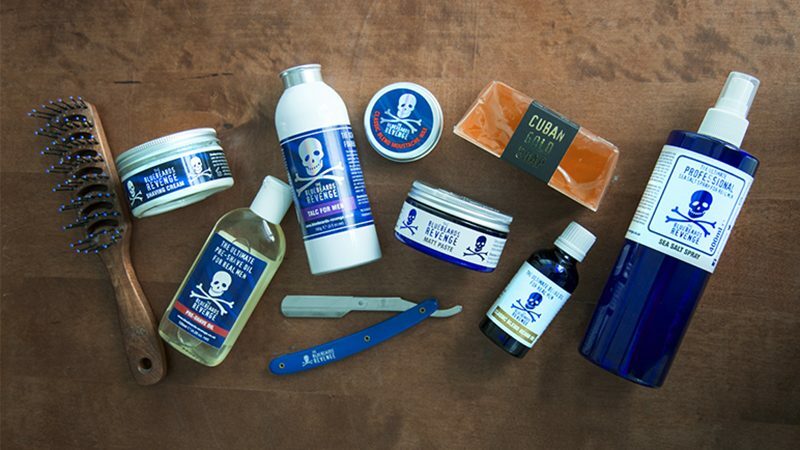 If your date is a little eccentric and still enjoys the thrills and spills of traditional wet shaving with a cut-throat razor, then this is the gift for them! It takes a little practice, but once mastered there really is no finer way to shave. 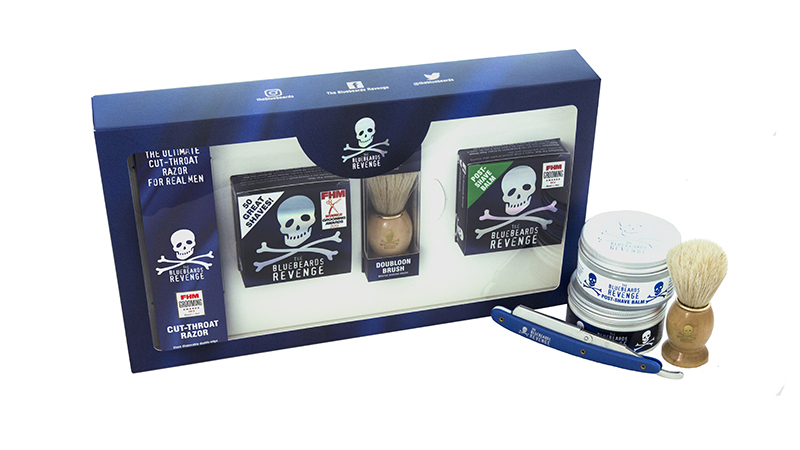 Give your man the gift of supreme shaving with this striking double-edge safety razor and shaving cream combo. Our Cutlass razor is a tool that will last the test of time if treated with respect. Wow, you really are splashing out this Valentine’s Day! Luckily we like to cater to those that have an acquired and expensive taste. Our Broadsword and Claymore straight razors are exquisite tools designed to slice through stubble like a hot knife through butter.